Rentals for the Complete Greek Holiday Experience! 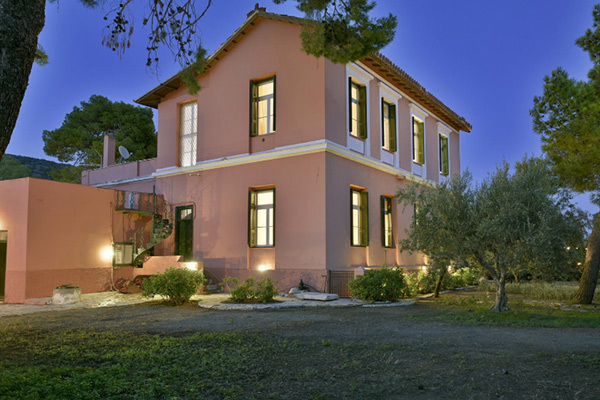 Enjoy staying in unique holiday homes in two different destinations in Greece. Enjoy your holidays in historic Athens or the magnificent Santorini. From the penthouse in the heart of Athens with the amazing views to the Acropolis to the lavish Als Mansion in the village of Oia or the private Afoura Houses in the serene Exo Gonia! Welcome to K & K Unique Holiday Homes; the unique accommodation proposals all around Greece! Live like a Greek, enjoy all year long holidays in Athens and Santorini. The different homes will make you feel like a local. Every rental reflects the character and the nature of its surroundings. In Athens you will be enchanted by the view of the Acropolis where in Santorini you will be amazed by the unique caldera! Pick the destination of your dreams and let us arrange all the details for a memorable trip around Greece! The K & K Unique Holiday Homes have it all! From city living to the laid-back island life to nature’s best! Start your memorable Greek Holiday Experience in K & K Unique Holiday Homes! The unique island of Santorini!